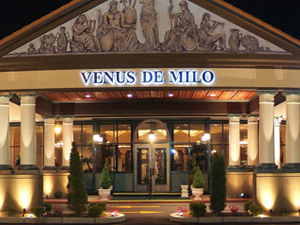 Originally founded in 1959 by Monsour Ferris, Venus de Milo has stood the test of time. 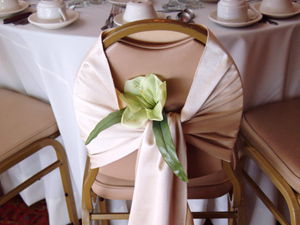 Transforming from a local bowling alley into a multi-faceted venue, which features both a well-appointed banquet facility and an award-winning restaurant, “The Venus,” as she is known by the locals, has hosted countless weddings, celebrations, corporate events, galas and fundraisers. Monsour Ferris built his business on quality, value and a commitment to service; a commitment that extended from the restaurant to the community, building a legacy of civic, educational and charity involvement that continued through his sons, Ronald and Monte. During its next transformation, the second generation has continued to build on the dreams of their father, garnishing acclaim for their food. Some of the top honors that they have received include awards from The Boston Harbor Chowder Fest and The Newport’s Chowder Cook-off. They were also dubbed the “best baked-stuffed lobster in Southern New England” by none other than world-renowned chef and restauranteur Emeril Lagasse. 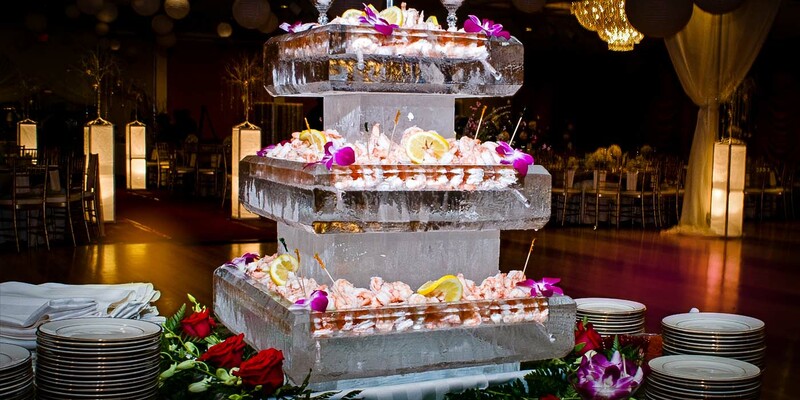 Venus de Milo has also been recognized for success in business, having been named one of the Top Ten Restaurants in New England by Forbes Magazine and one of the Top Ten Largest Restaurants in The United States. They have been recognized for their community and civic involvement, as both Monsour and Monte Ferris were named “Outstanding Citizen of the Year” by the Fall River Chamber of Commerce, the first father and son to hold such an honor. This time honored and well-respected venue continues to serve the local communities of Southeastern Massachusetts and Rhode Island, while attracting tourists and visitors to the region throughout the season. Monte Ferris envisions that the future of The Venus will continue to grow and burn bright in his children, Monte Jr., Lauren and Jon. While Venus de Milo may be located just over the border in Southeastern Massachusetts, it has always been an integral part of Providence, Rhode Island and the surrounding communities. Our business has been a big supporter of the economy, community and causes of Rhode Island, purchasing over 1 million lobsters from Newport Rhode Island fishermen, as well as fresh fish and locally-grown produce throughout the state. Each year we purchase hundreds of turkeys from Rhode Island farms for our holiday buffets and take-out meals. The Ferris Family also supports the local economy through employing Ocean State residents at The Venus and our sister company, Jillian’s Sports Bar. We are a proud supporter of Rhode Island’s hospitals, educational institutions, units and local charities. We are a proud member of The Greater Providence Chamber of Commerce, as well as The East Providence Chamber of Commerce and The Rhode Island Hospitality Association. Through the years, we have become as much a part of Rhode Island as we are Southeastern Massachusetts.